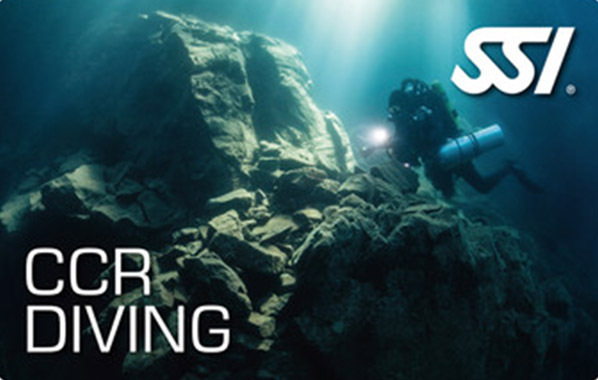 The SSI course “CCR Diving" teaches you how to safely go on a discovery tour with CCR (closed circuit rebreather) – with a closed rebreather. The course allows you to perform, together with a Buddy, CCR dives up to a maximum depth of 30 meters without decompression. You must be at least 18 years old to complete the course. You must also have successfully completed the following courses: Deep Diving, Enriched Air Nitrox and Advanced Open Water Diver.